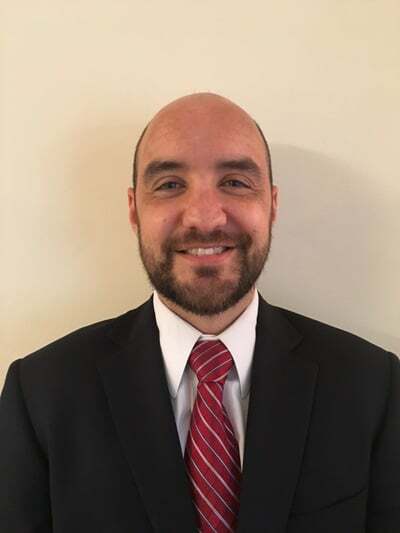 Dr Timothy Gill has been a Team Physician for the Philadelphia Union (Major League Soccer), University of Delaware (Division I), Drexel University (Division I), Widener University (Division III), Ridley High School and Chester High School. He has also provided medical coverage for numerous marathons/half marathons including the Rock-n-Roll Philadelphia and Marine Corps Marathon. Timothy J. Gill M.D. specializes in primary care sports medicine and the treatment of all sports related injuries including Concussions. He performs in-office procedures using ultrasound technology and guidance for muscle, tendon, and joint problems. He is a fellow of the American Society of Sports Medicine and American College of Sports Medicine.